Silver Medal at the 2016 San Francisco Wine Competition! 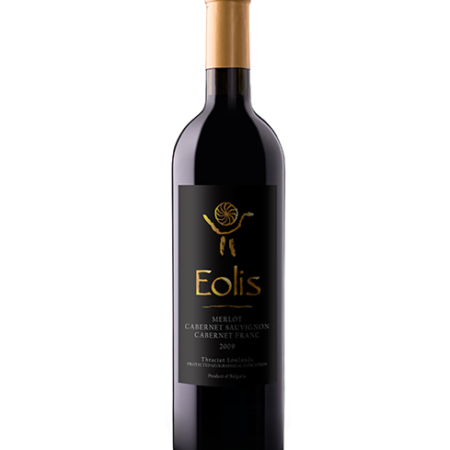 Made from selected grapes of Cabernet Sauvignon and Merlot. Intense garnet red color. Complex and harmonious nose with aromas of tobacco, clove, blackberry, green pepper. Concentrated, dense and rich flavor. Long finish, velvety tannins, accents of black fruits, spices and cocoa.